Curcumin, the chemical commonly found in the Ancient Indian spice turmeric could help with tackling drug-resistant tuberculosis according to a new study. 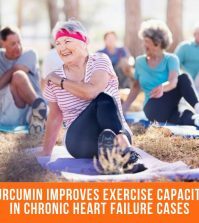 Researchers from The University of Colorado in Denver found that the curcumin possesses anti-inflammatory and anti-cancer properties, along with being a beneficial antioxidant. 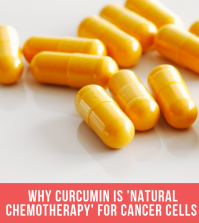 In the study, researchers used the curcumin to stimulate the macrophages (human immune cells) and once activated they removed the pathogen known as the Mycobacterium tuberculosis from the infected cells. The curcumin successfully removed the bacterium by inhibiting the cellular moleule from being activated, known as the nuclear factor-kappa B. 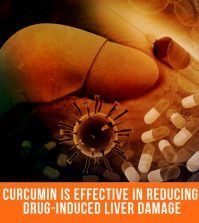 The study provides good evidence that curcumin has a protective role against the tuberculosis infection but research is ongoing. 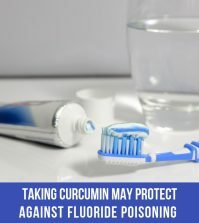 The research also indicates that curcumin could potentially be added to a new tuberculosis treatment that would be less prone to developing a drug resistance. Tuberculosis is a bacterial infection that is spread by the bacterium Mycobacterium Tubercolosis and is easily passed on to other people by coughing or sneezing. It mainly affects the lungs but it can affect various parts of the body including the nervous system, bones and the glands. In healthy people, the immune system can usually kill the bacteria or manage to prevent it from spreading. But if the immune system fails, then it can spread from within the lungs and to various other parts of the body where symptoms can develop within a few weeks or months. This is where it becomes ‘active TB’. 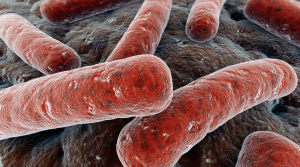 TB has usually been treated with antibiotics but a course of antibiotics are often required and for at least six months. While certain antibiotics are used, some forms become resistant so a person who becomes infected with a drug-resistant form of TB may find that many different forms of medications are required to become resistant to the antibiotics. The news that Curcumin can potentially help to provide relief for tuberculosis is an exciting development in the various benefits that this amazing compound can bring when it comes to improving one’s health. Taking a regular dose of Curcumin could therefore help to support the immune system and provide relief for tuberculosis. CurcuminX4000™ is the recommended supplement that can support the immune system. It contains 600mg of Meriva® (root) Curcuma longa extract that has natural anti-inflammatory benefits and can support the body from the inside out thanks to its anti-viral and anti-fungal properties. 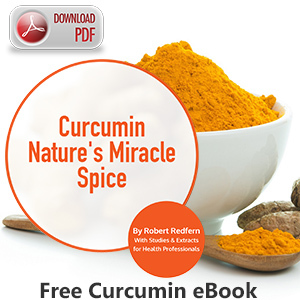 Find out more about Curcumin and the various benefits of taking CurcuminX4000™ here.